Many homeowners in the West Tennessee, Huntington, Savannah, Parsons, Jackson, and Lexington areas prefer carpet with a soft, supple texture that renders a warm feeling. Feel Good Floors in Lexington, TN, has carpet textures, designs and patterns to fit any requirements or budget. 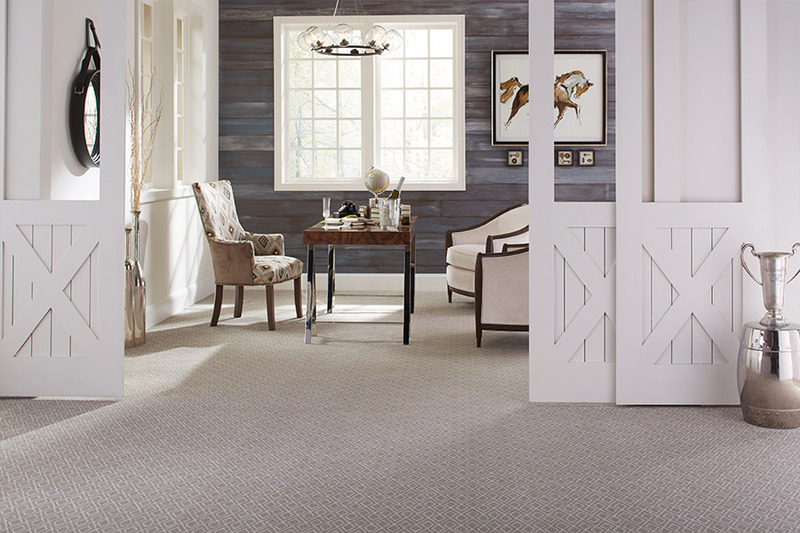 These carpets present a welcoming atmosphere to your home. Colors ranging from dark to light are available. 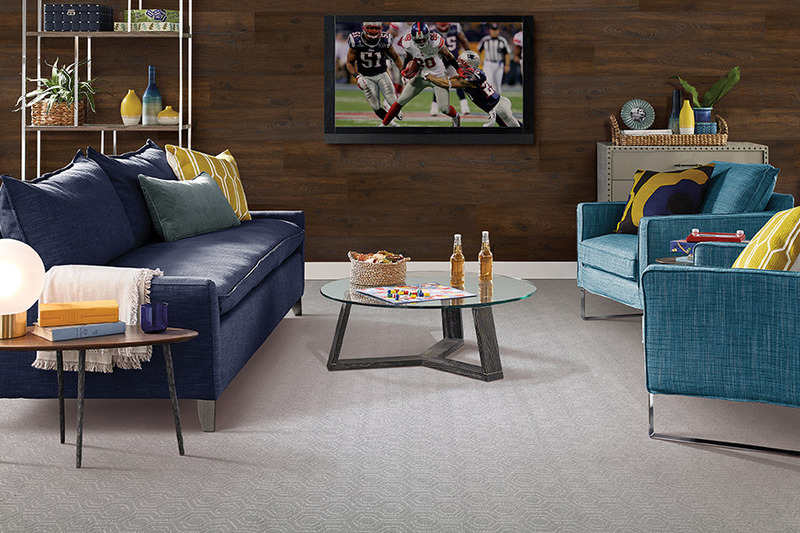 The countless textures and colors allow carpet to be used in nearly any décor. Light colored carpet opens a room and makes it appear bigger. Rich, dark colors create a cozy feeling by drawing the room in. A middle-ground option is a carpet designed with several colors that will camouflage dirt typical to the area. You may wonder what carpet fiber can do for you? 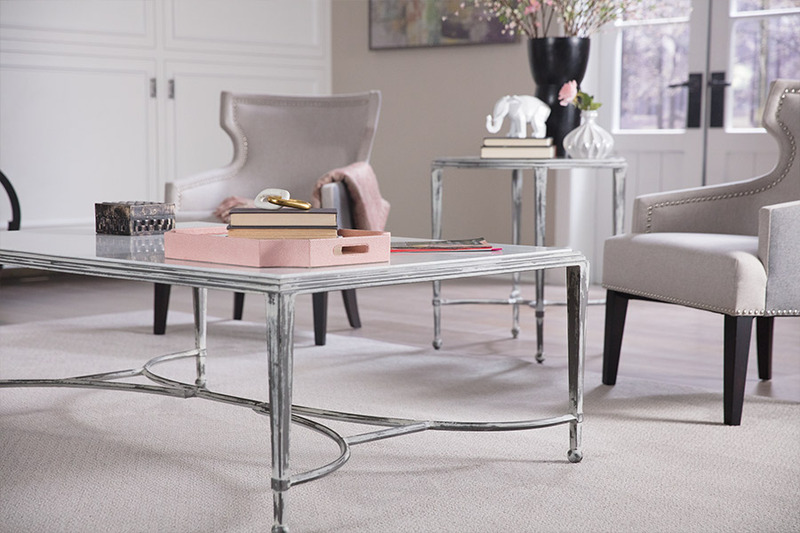 Fibers used in today’s carpet are meant to allow people to work and play hard, graciously resist matting and crushing, keep spills from staining, and clean up nicely. 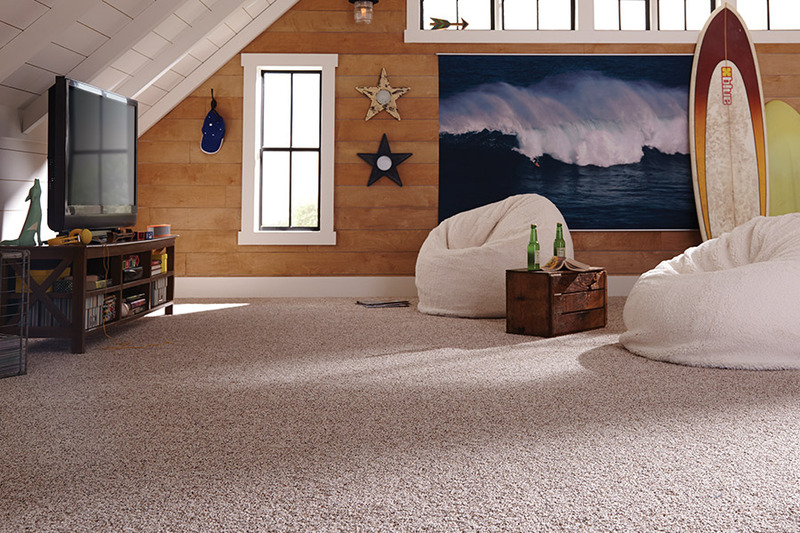 Feel Good Floors has several carpet fibers that await you in various beautiful styles. The color is part of a carpet fiber available through Feel Good Floors. Color goes through the entire carpet. Some other fibers have color only on the surface that can eventually wear off or fade. A luxury carpet fiber that has built-in stain and soil resistance that does not wash away is also available. This luxury carpet fiber is used to achieve superior softness with three times the amount of fiber than soft nylon. It is an eco-friendly fiber produced from corn sugar. This carpet fiber is the perfect solution to environmental concerns and life’s unexpected moments. A family of fibers is used in some Feel Good Floors’ carpet that range from value-based to extraordinary softness. The fibers are unique and utilize recycling as part of the production process. No virgin petrochemical resources are used in the manufacture of this amazing group of fibers. Proper padding and sound absorbing fibers mean quieter rooms. 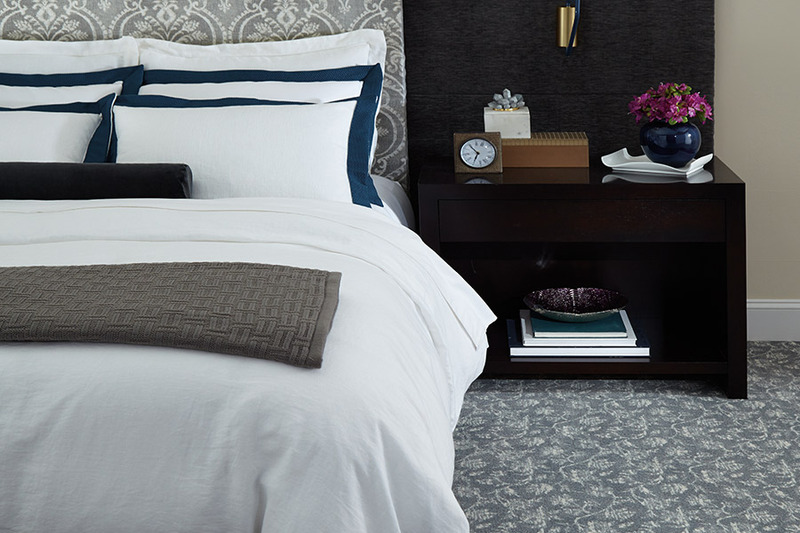 The sound absorption factor makes carpet a popular second story bedroom or hallway choice. Patterned, tailored, and plush styles bring out a room’s personality. The Feel Good Floors associates will help with carpet options selections for your desired budget and style.